Waves Audio has joined forces with Musicsoft Arts to introduce Mashup, an innovative new iPad app. 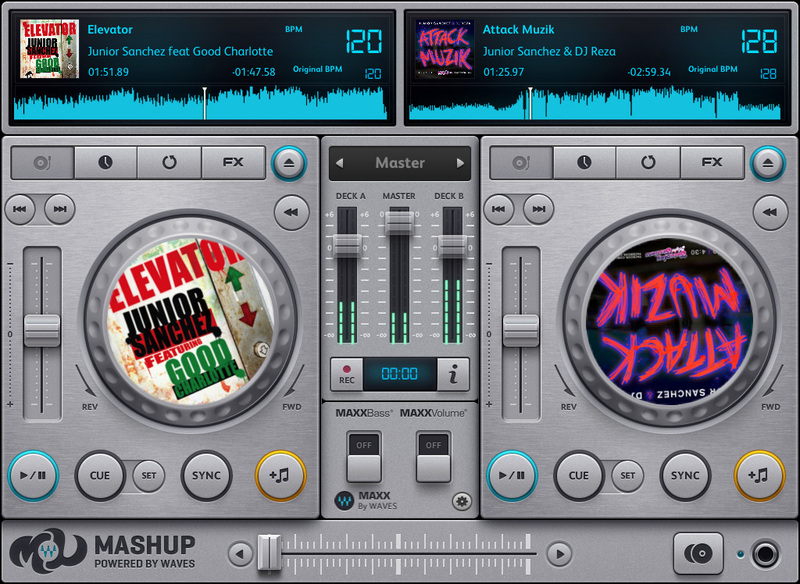 Featuring an advanced playback engine and effects controlled by an intuitive interface, Mashup lets users play and mix directly from their iPad music library – plus download exclusive tracks from leading DJs like Junior Sanchez and Kris Menace. 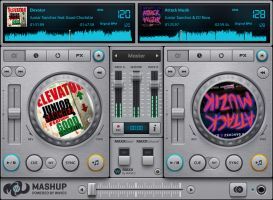 Mashup is a complete mobile DJ booth, with studio-quality EQ and analog-style resonant filters, Vinyl Touch glitch-free scratching, and independent time-stretch and pitch-shift for each of its two stereo decks, saving users thousands of dollars in gear. 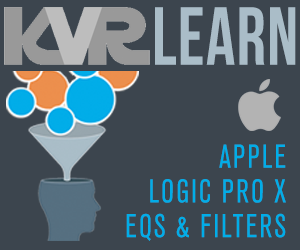 Dual stereo decks with studio-quality EQ and effects. Independent time-stretch and pitch-shift for each deck. Analog-style resonant high pass/low pass filters with exclusive touch ribbon control. 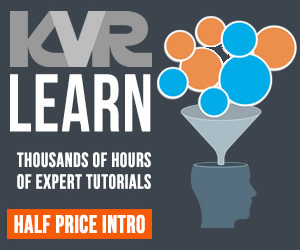 Free downloadable music from top DJs and producers. Record stereo mixers, then drag and drop into a computer. Play back any track in a user’s library. Users’ iPhone or iPad s can cue the next track over a WiFi or Bluetooth connection. The Mashup app from Waves Audio and Musicsoft Arts will be available Q1 2012 from the iTunes store with pricing to be announced. For more information, please visit www.waves.com.